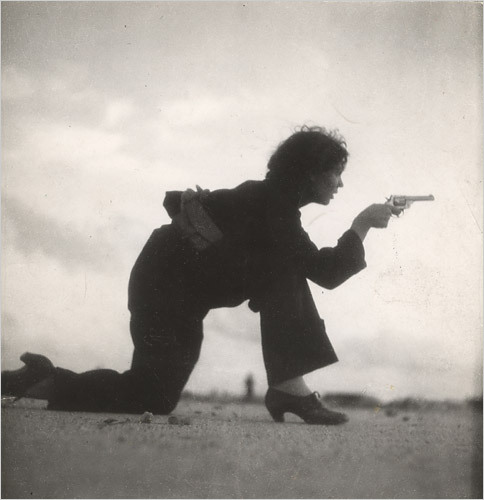 Gerda Taro, first female war photographer. Killed by a tank while covering the Spanish-American War. She was 26. Via Heading East.